Yerra Sugarman is the author of two poetry collections: Forms of Gone, which was a National Book Critics Circle “Favorite First Book,” and The Bag of Broken Glass, which was a National Book Critics Circle “Recommended Book.” Her poetry, translations, and critical articles have appeared in The Oxford Encyclopedia of American Literature, The Nation, AGNI, Prairie Schooner, Literary Imagination, The Mississippi Review, Pleiades, The Bellevue Review, The Massachusetts Review, Poetry International, as well as on Verse Daily. She earned a B.F.A. in Visual Art from Concordia University in Montreal, an M.F.A. in Painting from Columbia University, an M.A. in Creative Writing from The City College of New York, and a Ph.D. in Literature and Creative Writing from the University of Houston. 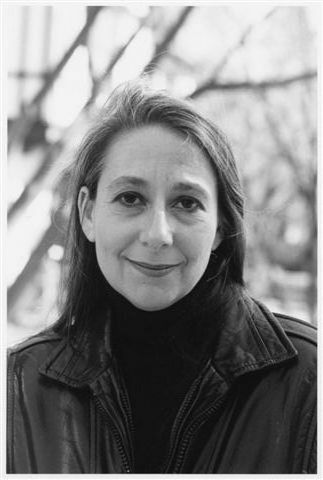 She has been the recipient of a National Endowment for the Arts Fellowship in Poetry, PEN American Center’s PEN/Joyce Osterweil Award, a “Discovery”/The Nation Poetry Prize, the Poetry Society of America’s George Bogin Memorial Award and its Cecil Hemley Memorial Award, a Canada Council Grant for Creative Writers, a Chicago Literary Award, and a Glenna Luschei Prairie Schooner Award. She is the daughter of Holocaust survivors, and grew up in a community of survivors. She has taught at the University of Houston, Rutger’s University, New York University, The City College of New York, and Eugene Lang College The New School for Liberal Arts. She will be Visiting Assistant Professor in the English Department at the University of Toledo beginning in the fall of 2018.